At Bargain Barn Tire Center, we make it easy to get the wheels you need installed on your vehicle. Our friendly service staff is available to order any wheels you desire, from any brand. Ready to swap your wheels? Call (605) 334-6944, or visit us during our hours of operation to talk with a friendly member of our staff. We're proud to serve Sioux Falls, SD, Brandon, SD, Hartford, SD, and surrounding areas. Not sure what wheels to order? Read below to learn more about different types of wheels. It's always a good idea to weigh the advantages and disadvantages of different types of wheels and finishes before making your decision. Once you're ready to order, contact us online. 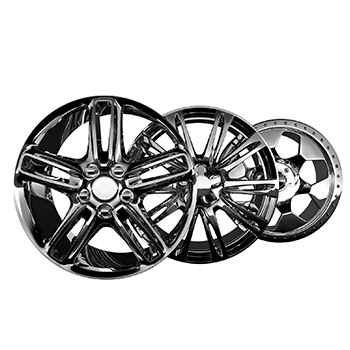 Today's custom wheel market is diverse with many sizes and styles available, so you have hundreds of opportunities to customize your car or truck for style and performance. When you're ready to order, contact us online, in person, or by phone.